Location! Location! LIVE IN THE HEART OF IT ALL just off ROBSON AND THURLOW, yet Quiet and Peaceful. 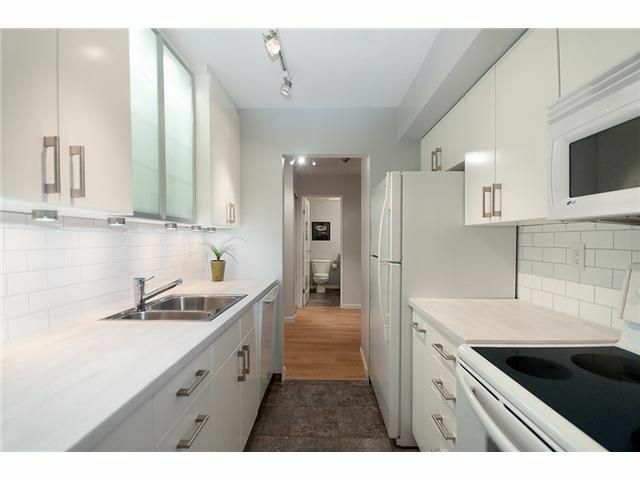 This BEAUTIFULLY UPDATED 2 Bedroom CORNER UNIT has Separated Bedrooms for Privacy, LARGE Living Room, a BRAND NEW Walkthrough Kitchen,AIRY Dining Room, MODERN Bathroom and has been Freshly Painted. LOVELY NIGHT VIEWS of the City Lights and The Hotel Vancouver. Very Well Maintained Building w/ Heat and Hot Water included in Maintenance Fees. Bike Room, Up to Two Pets and Rentals Welcome. Convenient Living Steps to All the Amenities on ROBSON STREET!